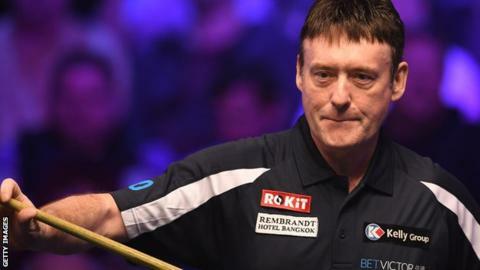 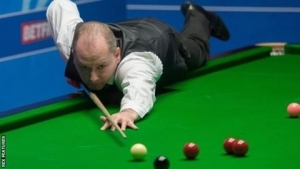 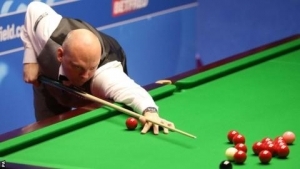 Jimmy White's run at the Snooker Shoot Out in Watford ended at the last-32 stage against Rory McLeod. 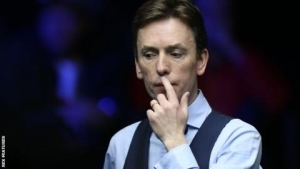 The 56-year-old, without a ranking title since 2004, beat Reanne Evans and John Astley but lost 65-18 to McLeod. 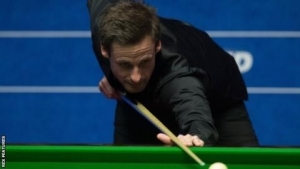 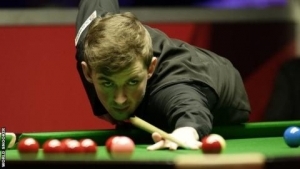 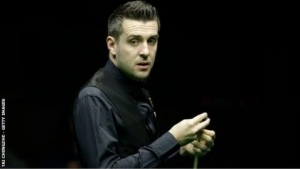 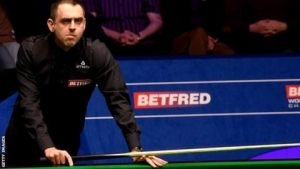 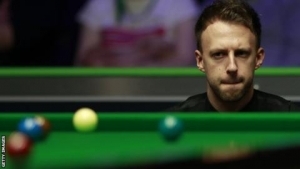 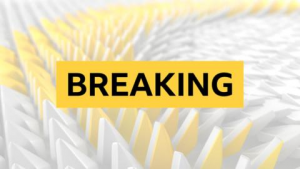 Scot Alan McManus lost 29-12 to Adam Duffy, while Luca Brecel potted a superb long red and then rolled in a green to beat Zhao Xintong by a point. 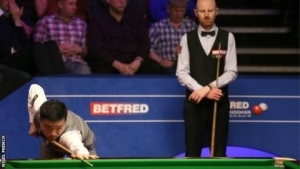 Sixteen-year-old wildcard Ryan Davies went through with a tense 10-7 win over Sunny Akani. 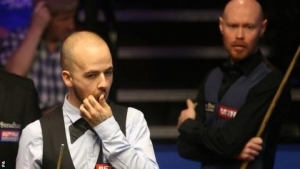 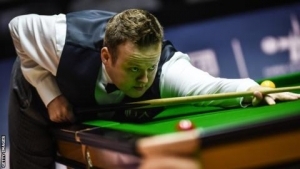 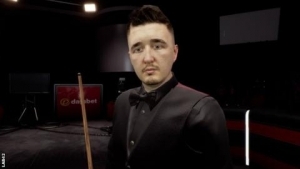 In the draw for the last 16, Davies will play Michael White, the 2015 champion. 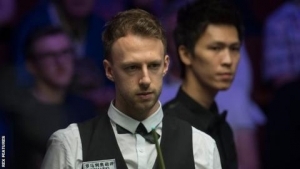 Davies faces Michael Holt, while McLeod lines up against the quick-firing Thai Thepchaiya Un-Nooh.